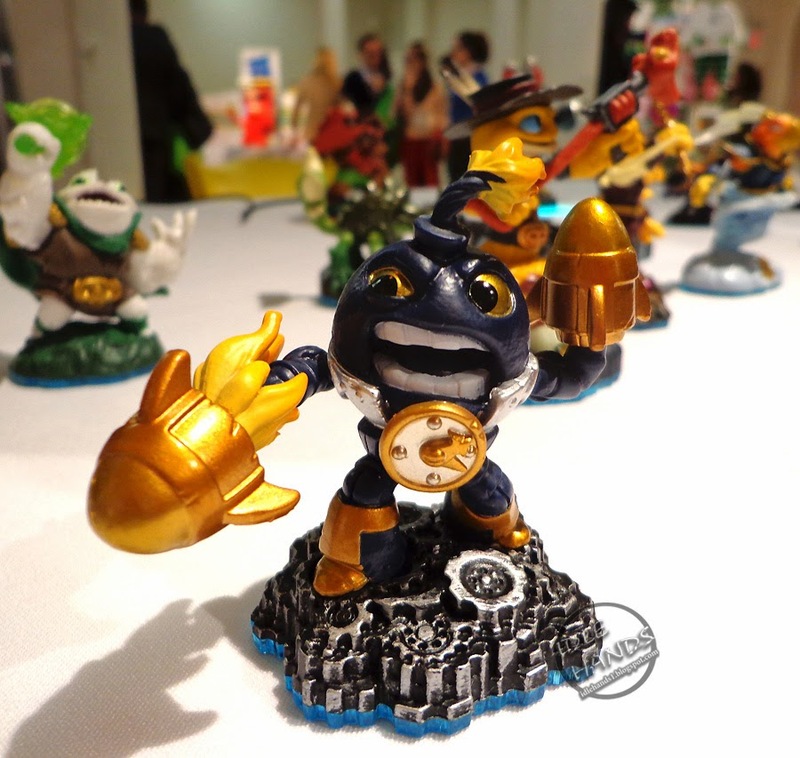 Activision Publishing, Inc., brings the world of Skylands to life for one special day in Times Square to celebrate the upcoming launch of Skylanders SWAP Force. 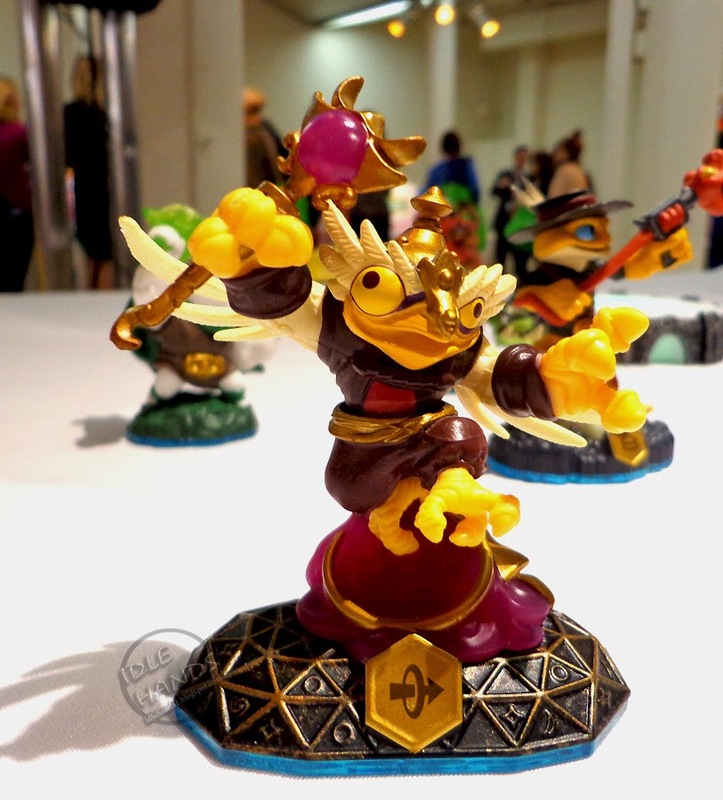 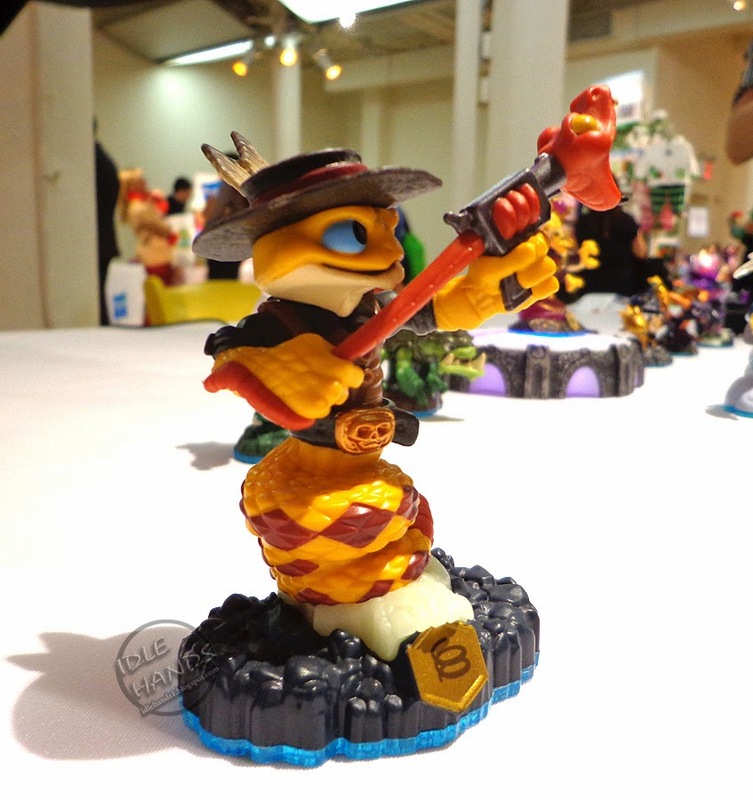 The makers of the Skylanders® franchise -- one of the world’s most successful video game franchises1 -- is inviting fans to experience the world of Skylands during the “SWAPtoberfest” event. Kids who visit Times Square on SWAPtober 10th can participate in the “SWAPtoberfest” themed activities. 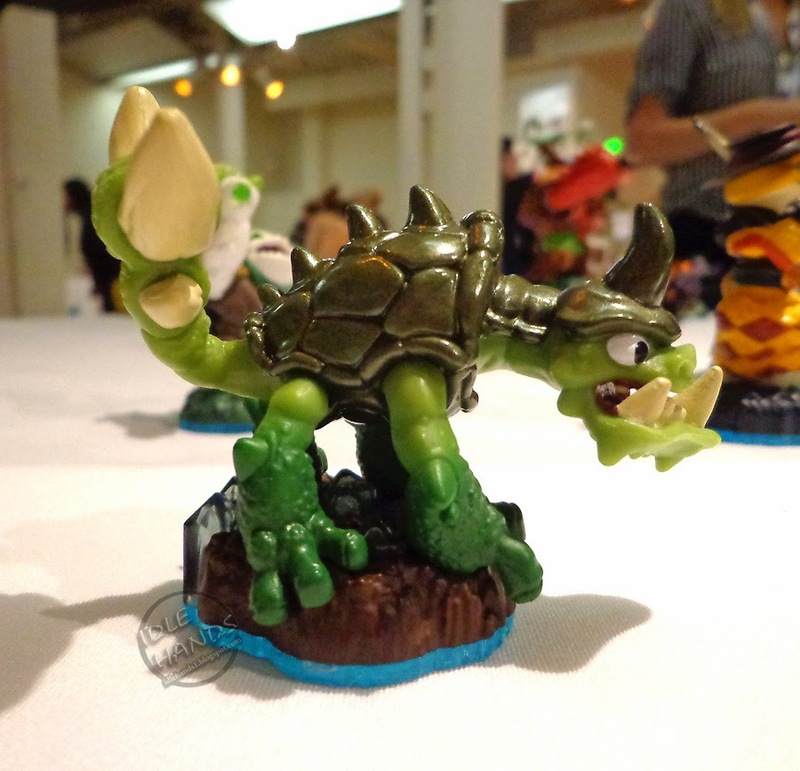 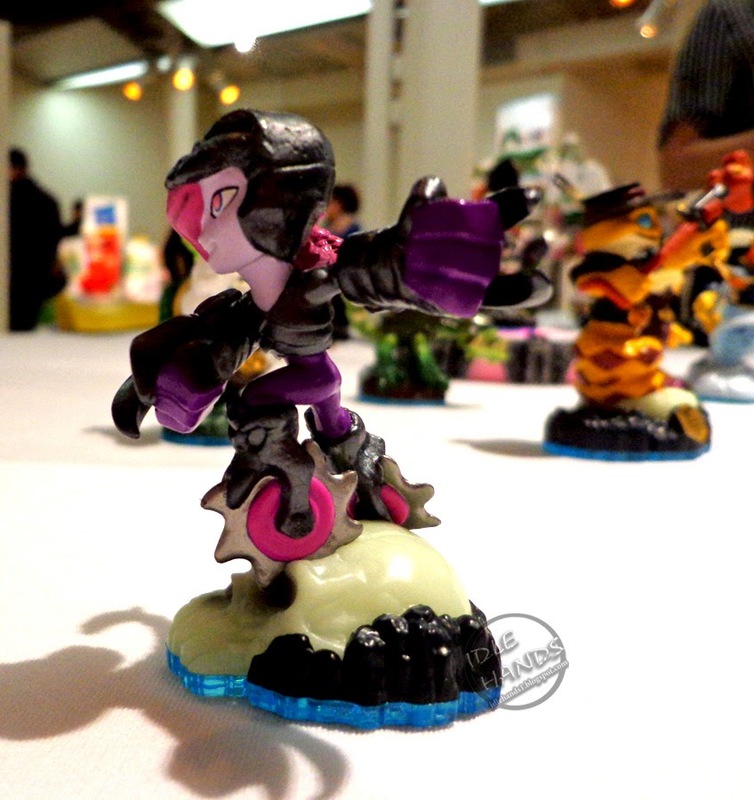 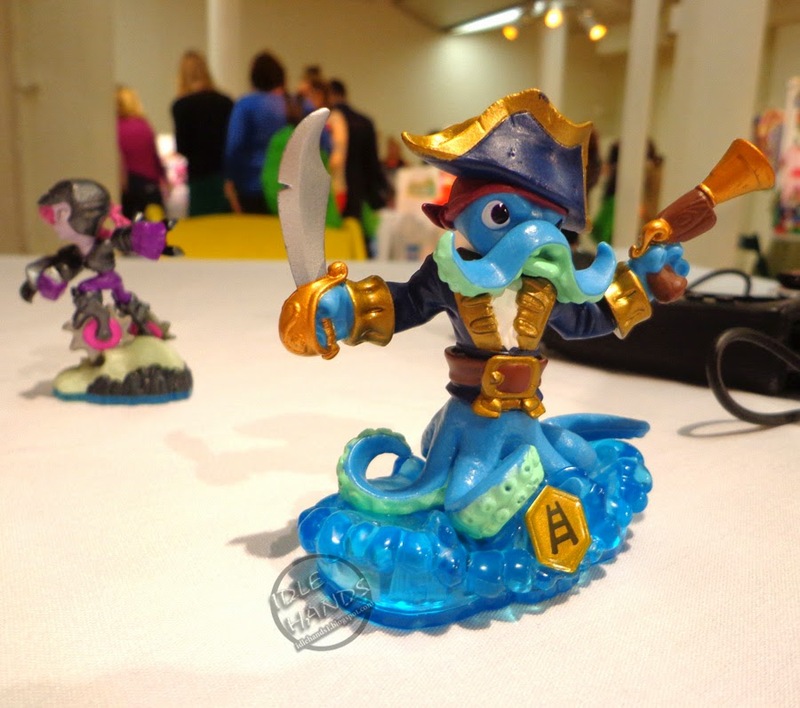 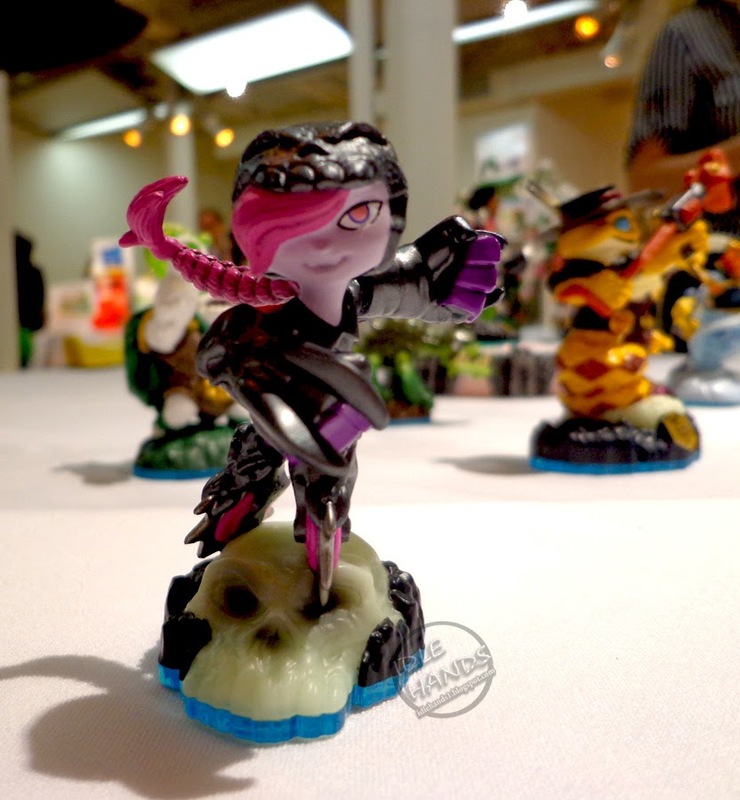 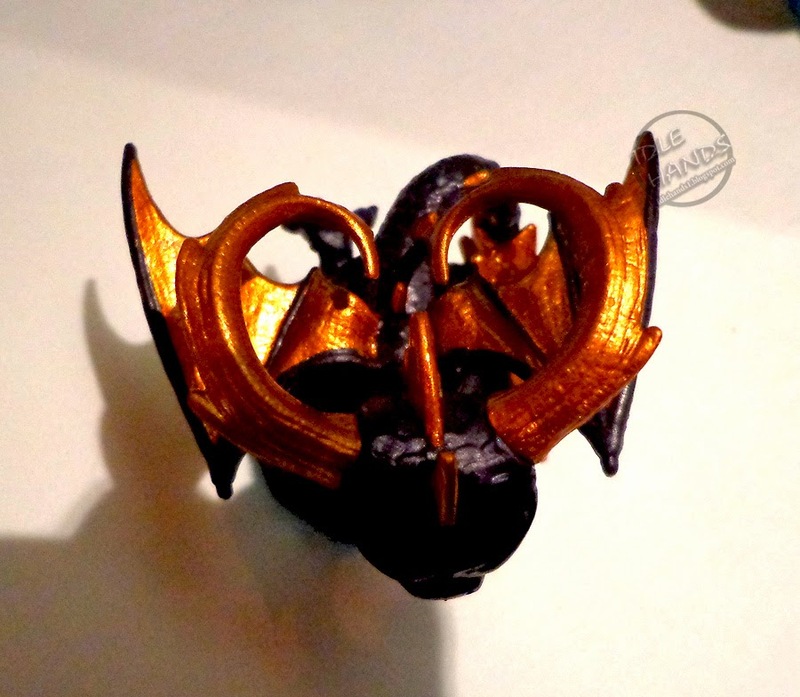 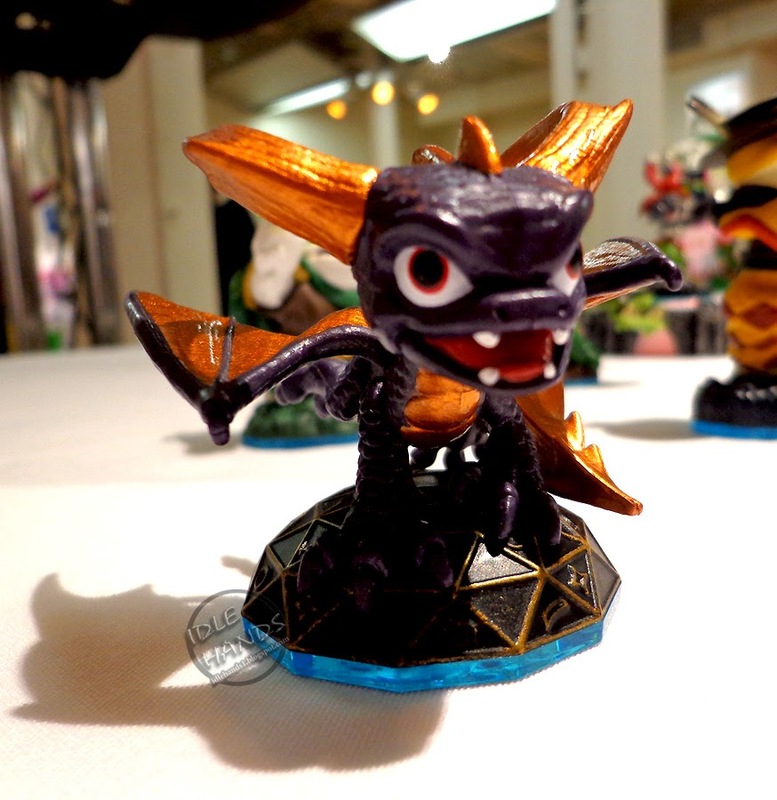 Select Skylanders costumed characters will attend and Skylanders-branded prizes will be given away (while supplies last) at the event to fans. 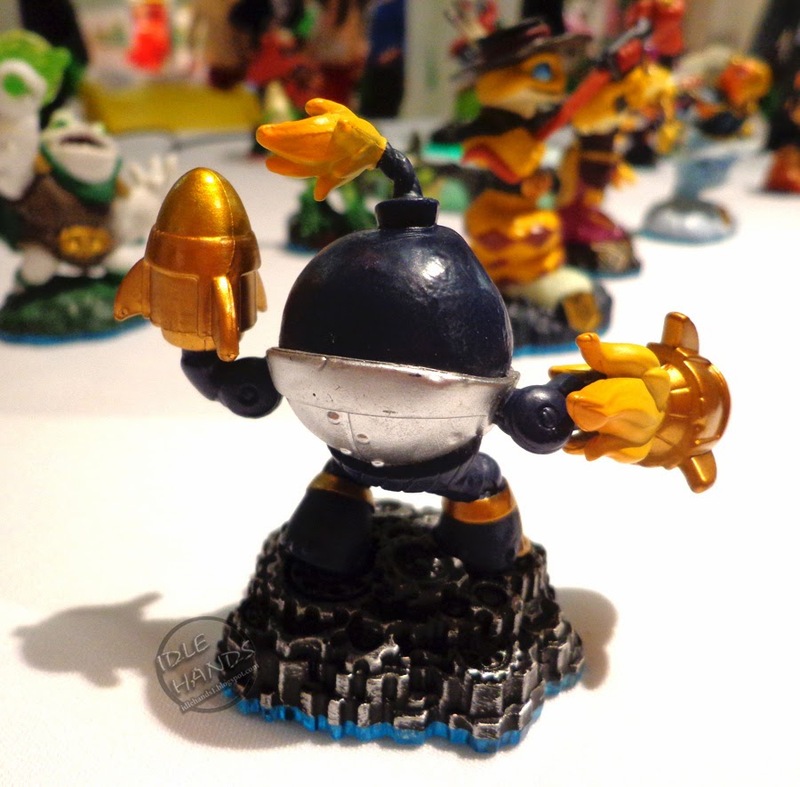 Portal Masters will also have the opportunity to win a Skylanders SWAP Force Starter Pack, as well as play the game in advance of its official launch. Adding to the excitement, actor James Marsden (“Anchorman 2”) will host the event and join emcee Zach Gordon (“Diary of a Wimpy Kid,” “Pete's Christmas”) for the free and open to the public event. Kicking off SWAPtober, Activision will be giving away one Skylanders SWAP Force Starter Pack per day from October 1-31 via the official Skylanders Twitter channel (@SkylandersGames). 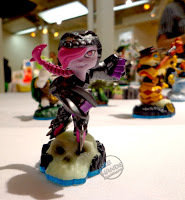 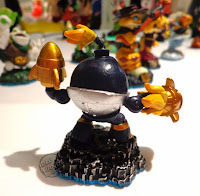 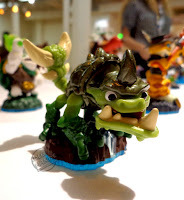 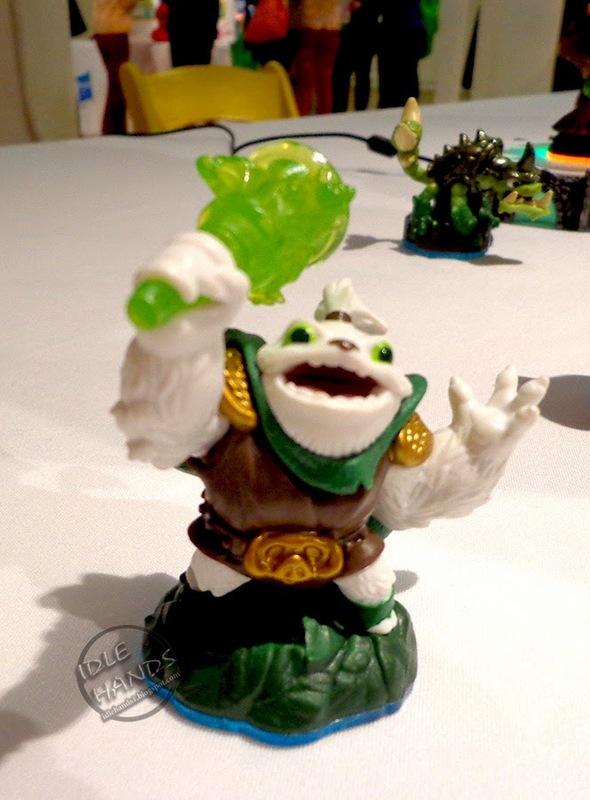 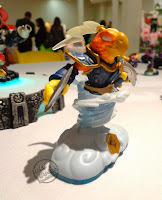 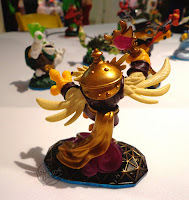 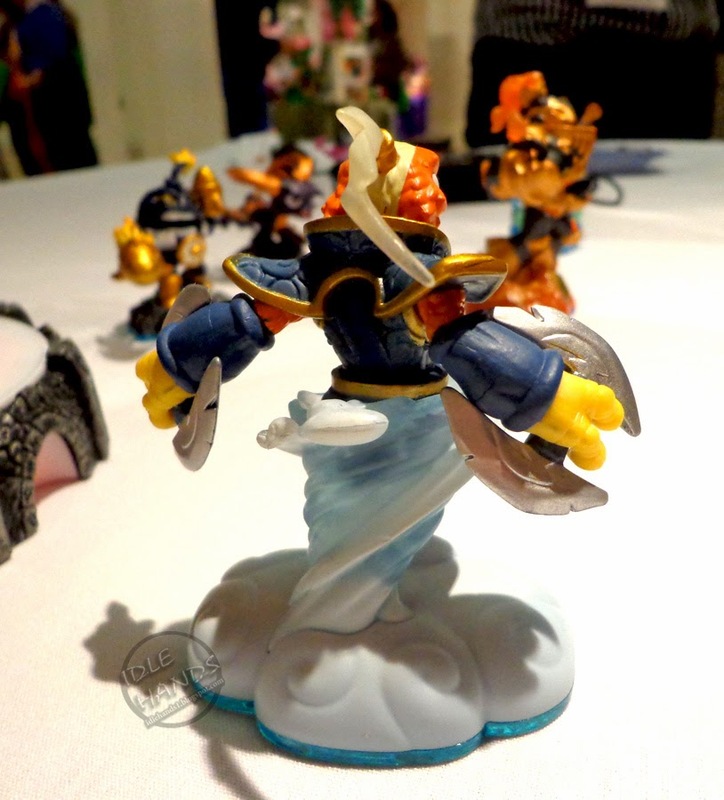 Portal Masters can visit Skylanders.com to mix and match their favorite SWAP ForceTM characters out of the more than 250 possible combinations. 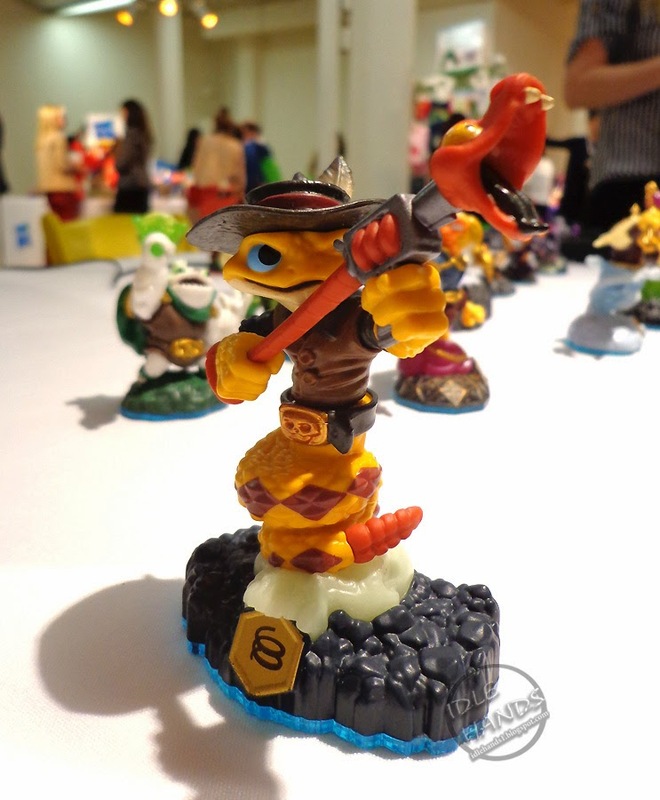 Fans can then tweet their favorite SWAP Force character combination along with a suggested catchphrase using the hashtags #SWAPtober and #Skylanders for the chance to win one of the daily Skylanders SWAP Force Starter Pack giveaways, which will be available after the game’s launch. 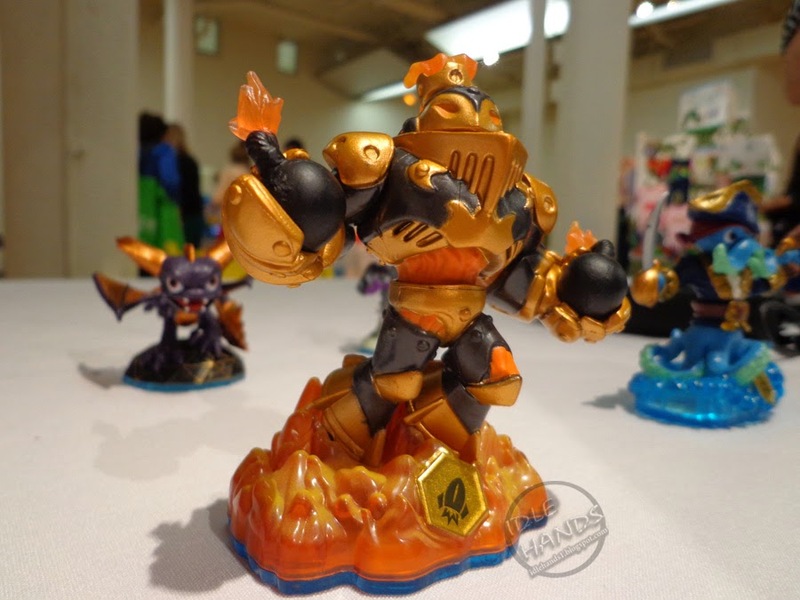 On Saturday, October 12 and Sunday, October 13, the Toys“R”Us international flagship store in New York City will celebrate the launch of Skylanders SWAP Force with one-of-a-kind in-store experiences, including game demos and giveaways (while supplies last). Skylanders SWAP Force will be available in North America on Xbox 360™, PlayStation® 3, Nintendo Wii™, Nintendo Wii U™ and Nintendo 3DS™ on October 13, in Australia on October 16 and in Europe on October 18. 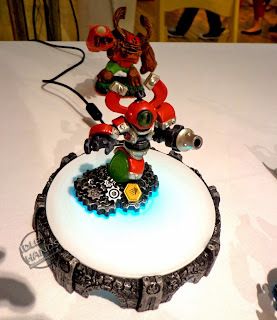 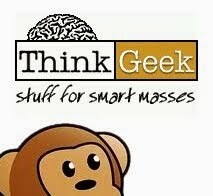 It also will be available day and date with the launch of Xbox One™ and PlayStation® 4. CLICK HERE to pre-order!